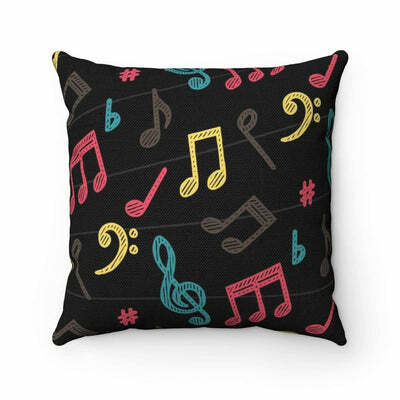 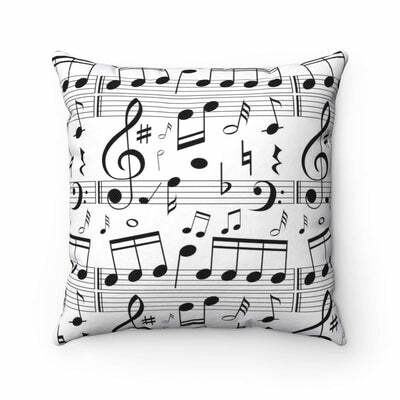 Make Your Home musical with this Music Note Pillow! 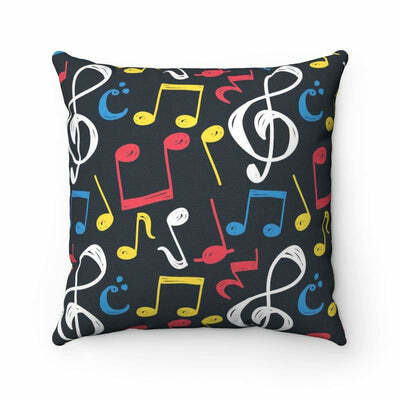 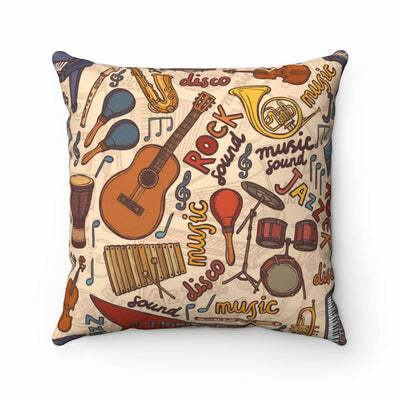 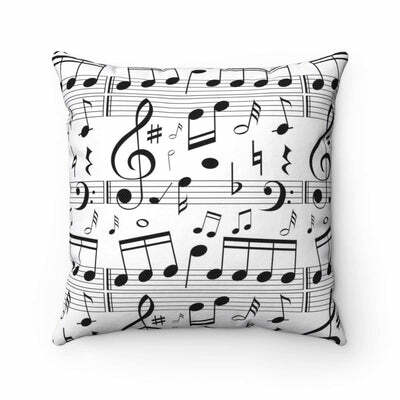 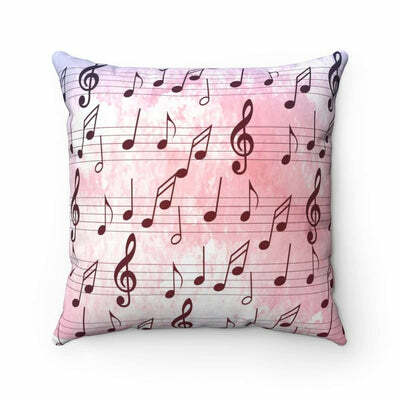 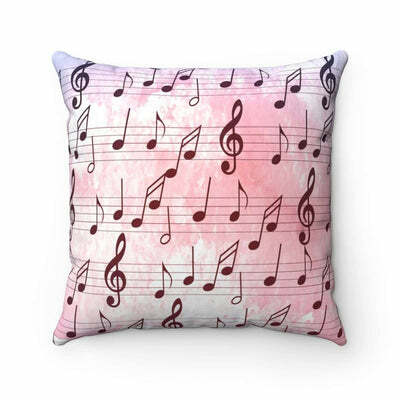 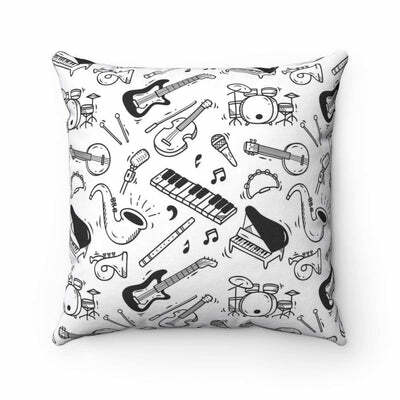 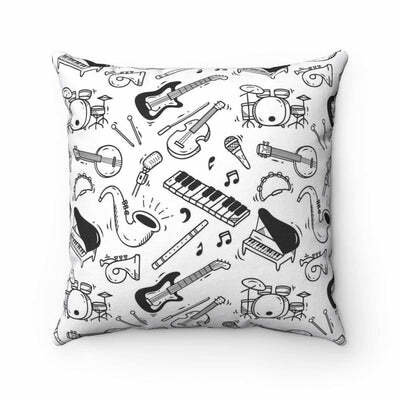 Show your love for music with this one of a kind Music Note Pillow. It is a great item for your music home decor! 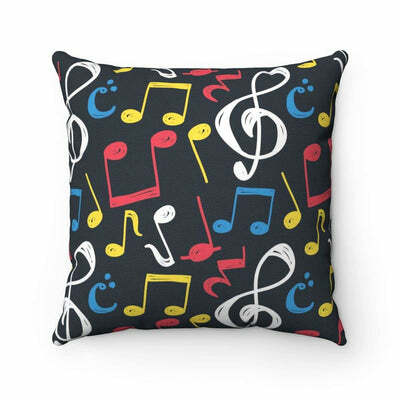 Makes a great gift idea for all musicians and music lovers.